We always like to hear from members of our community. If would you like to contribute a photos, sketches, or if you would like to Guest blog on Rhodia Drive, please use the contact form below. 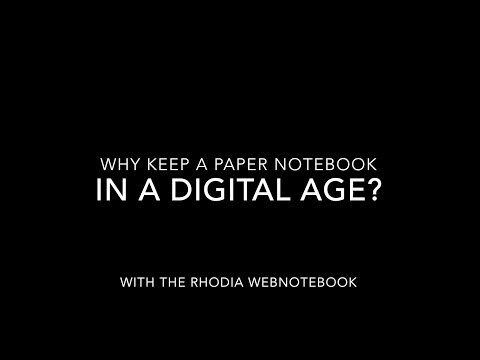 If you are interested in offering Rhodia in your store, would like a quote for customized products, or have any general or specific product comments or requests, we’d love to hear from you. Exaclair, Inc. is the U.S. importer & distributor of Rhodia, Clairefontaine, Quo Vadis, J. Herbin, Exacompta, G. Lalo, Brause, Schut Papier, Avenue Mandarine, Maildor, and Decopatch brands; ME Journal and Life Noted apps.